For consistent performance during a game, there’s a lot more to it other than simple training. What most people would consider ‘the best basketball’ is a curated combination of lots of factors: grip, weight, and size included. Besides, there are lots of things you need to know about how basketballs are beheld conventionally but organizations such as the NBA and FIBA. They both use different sizes and follow different regulations. But overall, the factors considered before a basketball is decided upon for a game are roughly the same. There’s also the issue of whether you intend to play mostly indoors or in an outdoor court among others. Each of these is visited in the guide below. Basketballs come in different sizes, mostly depending on the age of the players, but is still dependant on factors such as playing environments. Most attempts to suit a ball for all environments don’t end so well, so most of them are specialized for a certain field. Generally, indoor courts are made of wood while outdoor courts are constructed from concrete. Consequently, concrete is obviously rougher and harder as compared to wood paneling, so using the wrong kind of ball will make the ball bounce really awkwardly. There’s always the option of filling the ball up a little more so it bounces more easily but that brings down the ball’s lifespan quite dramatically. Similarly using an indoor ball in an outdoor environment will make the grip wear out faster and the ball gets unusable pretty fast. This is the point where the kind of material you want to be used to produce your basketball comes in. There are three different materials commonly used to produce basketballs, more often than not, each is specialized for its own environment. 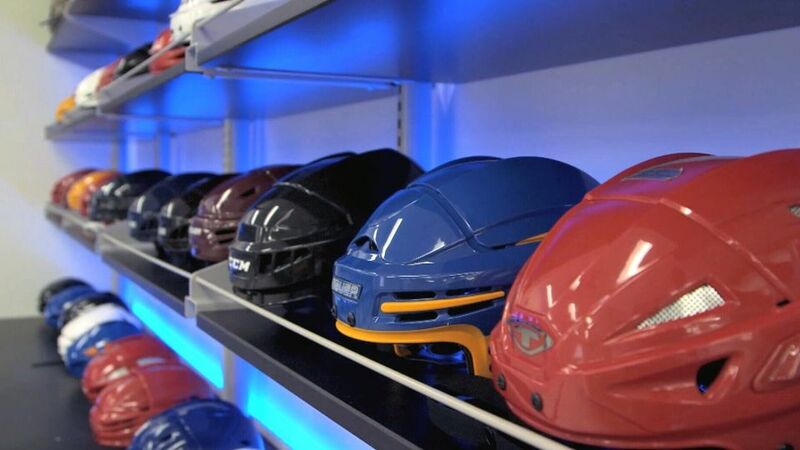 The leather is the most preferred material in professional leagues, since balls made from genuine leather have the softest grip, consequently being the most comfortable to handle. The longer the ball is used, the more natural and fine-tuned the ball feels. On the flip side, they are also the most expensive basketballs and aren’t very durable. They are therefore suitable in indoor courts where they won’t wear out as fast. The composite leather is usually thought up in the lab and is almost indiscernible from real leather. 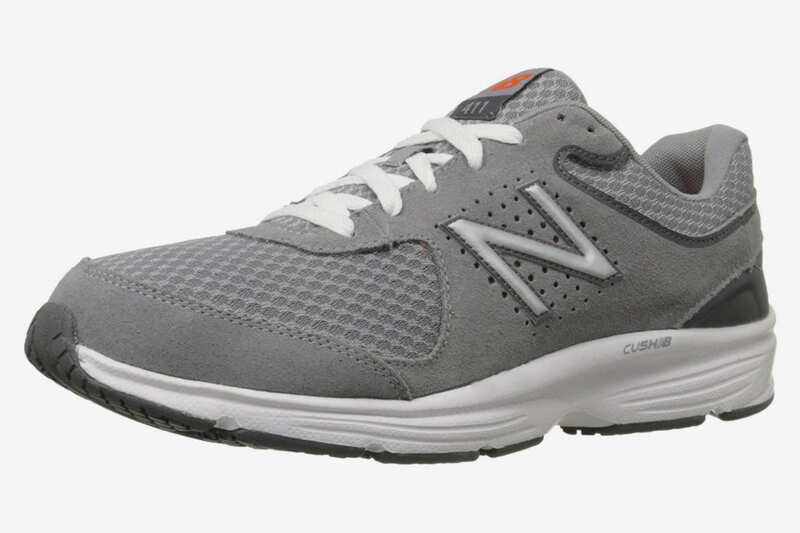 However, they have an edge over real leather due to the fact that they can be used in both indoor and outdoor environments. Additionally, unlike genuine leather, synthetic leather balls don’t need to be used for a long time in order for the material to break in. It’s also cheaper and has a more natural grip than leather. However, it isn’t nearly as durable. 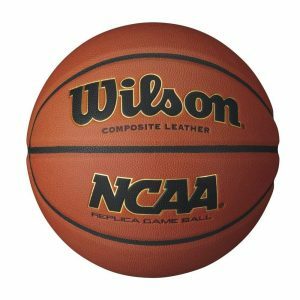 Rubber basketballs are usually consisted of different grades of material and thus they are hard to dump into general specifications. However, most of them are usually pretty affordable and have a reasonable grip and bounce to them. They are great for outdoor courts, but will still do just fine even in indoor courts. 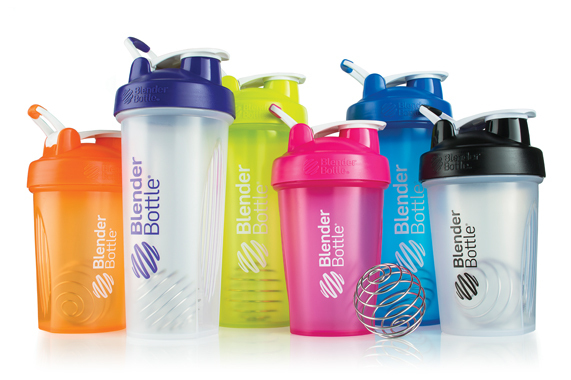 They are additionally the most durable and grippy of the three materials and they are suitable for beginners. This one is seemingly obvious, but the number of children who get right off the bat with a much too small basketball is far too many to count. This is not only bad for their shooting form, but it’s generally harder for them to handle something that was specifically made for a whole other age group. Little kids should use balls that they can handle and depend on how deep your pockets go, the rim should also be adjusted to suit them. This will enable them to be able to mimic a real-life basketball environment and can be adjusted as they grow up. 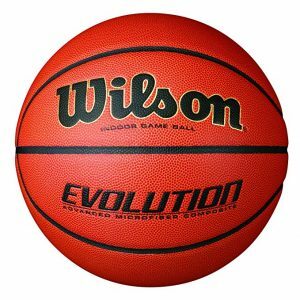 Full-sized basketballs are normally for professional environments like NBA and FIBA games. They measure 75 cm (29.5inches) in circumference and are suitable for children who are 12 years old and above. The ideal size for youth ages 12 and below are balls with a circumference that ranges between 27.25 and 27.75 inches (68.5 cm). Men generally have a more muscular build than women. This is reflected in how much the WNBA ball is sized down from the regular NBA size. It measures 28.5 inches vs the NBA’s 29.5 inches in circumference. It’s traditionally considered a size 6 basketball while the NBA size is considered size 7. The best basketball isn’t something that should be so hard to identify. Through a thorough research process, we were able to curate a range of different basketballs better suited for different environments. This involved weighing the manufacturers claims against the ball’s actual profile, it’s online popularity, which includes reviews and how the offline community, in general, feels about the ball. The Wilson Evolution is a great ball, but mostly so for people who prefer their games indoors. 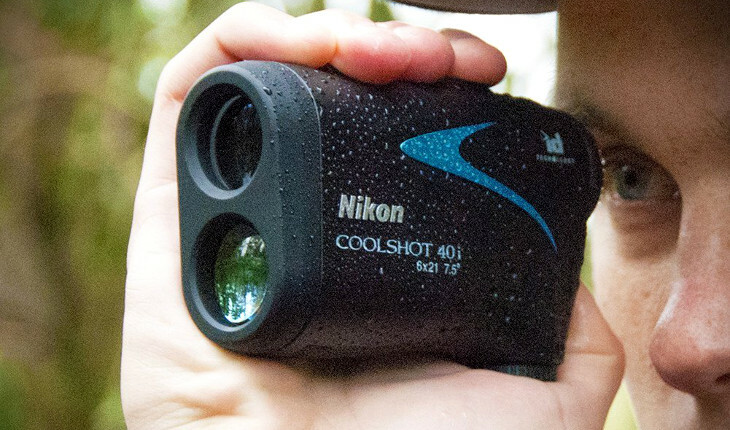 It has a phenomenal grip and can wick away quite an amount of heat. Among professional coaches, it’s one of the most popular balls, so we can be sure it’s something with a quality build. It can last quite a while, and just as the name suggests, it gets better with time, before it reaches the eventual breaking point that all balls have. What’s more, it’s not too expensive, especially considering the fact that it ranks among one of the high-end balls. It should be something that’s consistent during play regardless of whether you’re new or just prefer to have weekend pickup games. Molten ranks first on several lists when it comes to basketball, but on this list, it comes first in terms of indoor/outdoor build. Molten X-Series Leather qualifies as one of the best balls with consistent performance both indoors and outdoors thanks to the great grip and the great bounce it has to it. If you constantly change between indoor and outdoor courts, this is a great ball to last for either occasion. 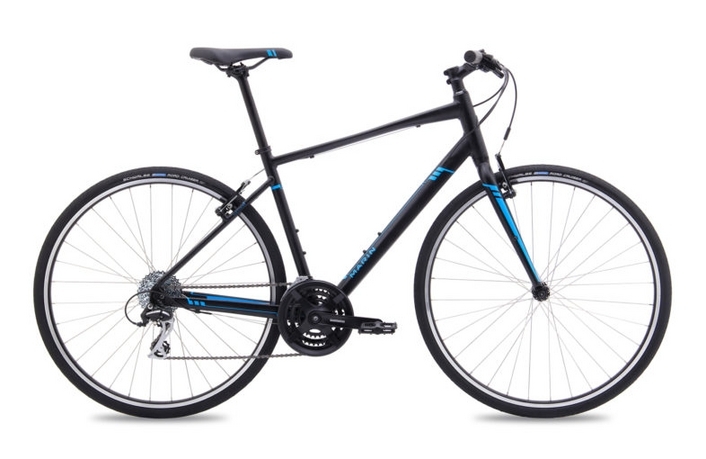 Its grip is pretty solid and it bounces off asphalt with a lot of ease. These two qualities make it the best ball for both shooters and handlers. The same build also gives it enough durability to endure long-term use and a little bit of casual abuse. The one thing you will perhaps need to keep an eye out for is the fact that this ball follows Olympic standards, not those set by the NBA/NCAA. Normally, it’s advisable to train with balls that suit your field. 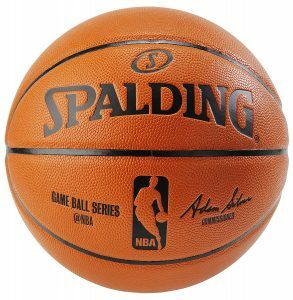 So in this case, if you’re going to college or professional basketball in the USA, Spalding is your go-to brand for regular training. If you’re just looking for excellent quality and reliability, the Molten Indoor/Outdoor ball is a great brand to get. 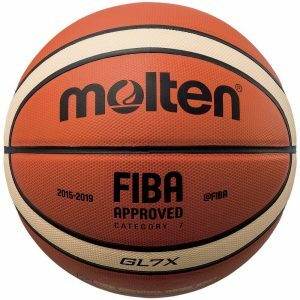 On the other side of the coin, Molten combines some pretty unique features in one package, perhaps making it the most expensive ball on the list. However, it’s still pretty cheap unlike to the official NBA and NCAA balls that cost over two times its price. 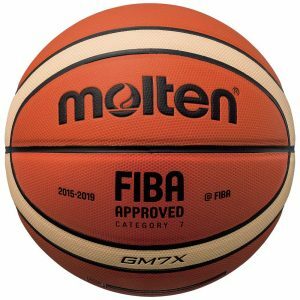 The Molten Indoor/Outdoor basketball is so great it actually came first in both indoor and outdoor categories of basketballs. It wicks away sweat quite nicely without losing grip and is nearly impossible to put in the same category as any rubber ball you will ever find. However, the main problem with it is the price. In the grand scheme of things, it’s pretty cheap. This assumes that you’re a pro-level athlete, which is, in reality, not everyone. If you’re working on a budget, the Ribay is the next best thing. It’s a price range below the molten, around quarter times as cheap as the Molten branded products. It’s not a brand that’s as well known as Spalding and Molten, and there aren’t any professional leagues using it out there. But it comes with excellent grip and does a pretty decent job at wicking away heat. It also loses a considerable amount of air while being castoff. But it comes with a complimentary pump, so at least there’s that. It doesn’t lose so much air, however, that it’s unusable, so it’s still a ball that’s adequate for average, day-to-day use. This ball is especially great if you’re more used to, or simply prefer, FIBA-styled games of play over NBA rules. 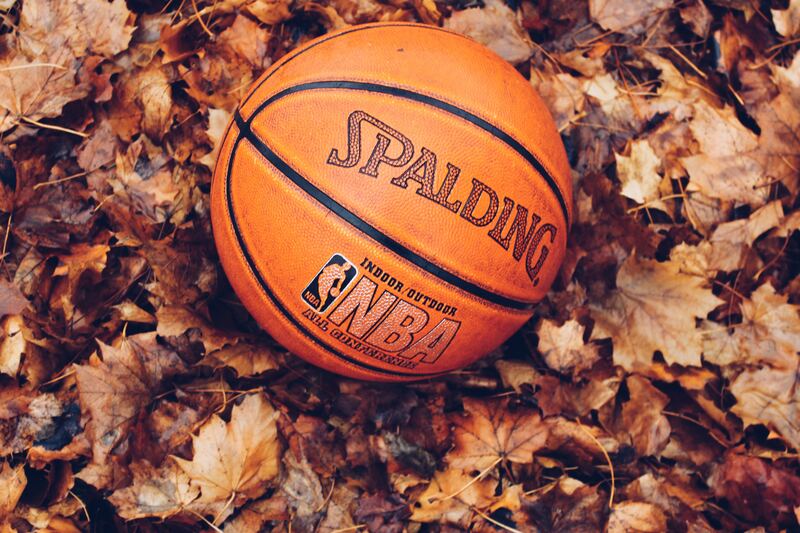 Thanks to the NBA, Spalding is the most recognizable basketball brand on the planet. In fact, the Spalding TF-1000 is the most popular ball on this list. It’s a personal favorite among both professionals and casual players because of the durability and general feel while playing. Literally, any basketballer you ask about Spalding will recognize the name, that’s a guarantee. 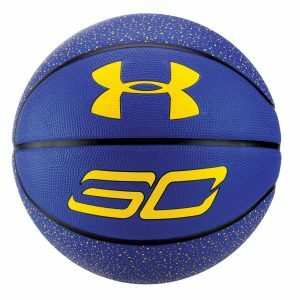 However, in the online space, it seems the ball’s sports a new design recently and the Amazon. Though, reviewers don’t seem too fond of the overall direction the company is heading for with the brand. Overall, though, it’s still a great ball, but the recent design changes seem to have deteriorated the quality of the ball. Under Armour is another well-known brand, this time around probably by anyone who has ever played any sport before. However, their basketball is surprisingly bland, almost completely lackluster for anyone who takes basketball seriously. It’s not very great at wicking away heat and sweat, the grip isn’t so firm and it doesn’t do much to keep the air inside the ball over time. If budget is your main concern, Under Armour Street might be the right choice for you, but you’d be giving a lot away in terms of build quality. 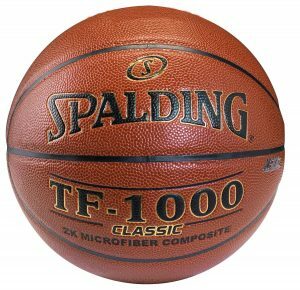 Once again, the Spalding brand didn’t live up to the expectations we’d put on it because Spalding Indoor/Outdoor is a moderately usable ball, it doesn’t really fit at the top of the list. It’s the worst performer in terms of wicking away sweat, so you shouldn’t expect it to retain its grip when putting under intense use. Normally, it should handle just fine, but it just doesn’t fit in the same performance group as the likes of Molten. Lastly, the Wilson NCAA Replica is the direct contrast of the Wilson Evolution. It has a pretty poor grip and nothing more than mediocre wicking abilities. On a positive note, it does a much better job than the Spalding hybrid ball at retaining ball. And, in fact, better than any other ball in this price range. So that’s a big plus if you’re considering getting a ball for outdoor play. Especially on a tarmac, it should perform really greatly. Getting a great basketball is only one of the first steps towards improving your game. A ball with a great grip will fit any play style, regardless of whether you’re a shooter, a dribbler or a dimer. Once there, all you have to do is put in more hours to your training and you’re guaranteed to get better. If you want an amazing feeling that’s perfect for indoor courts and is widely recommended by professionals, the Wilson Evolution is the ball for you. It’s always possible to get a ball that’s more fancy and grippy than the Wilson Evolution. But that will probably cost you an arm and a leg. 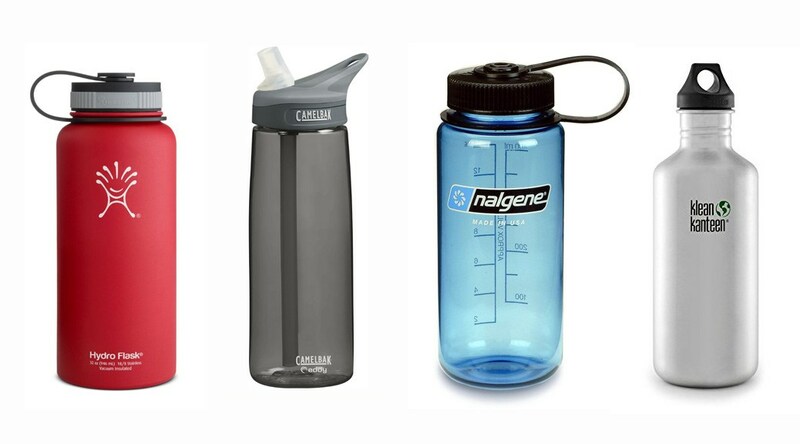 It will probably last you years and years of frequent use. So long as you treat it right with minimal signs of wear and tear. 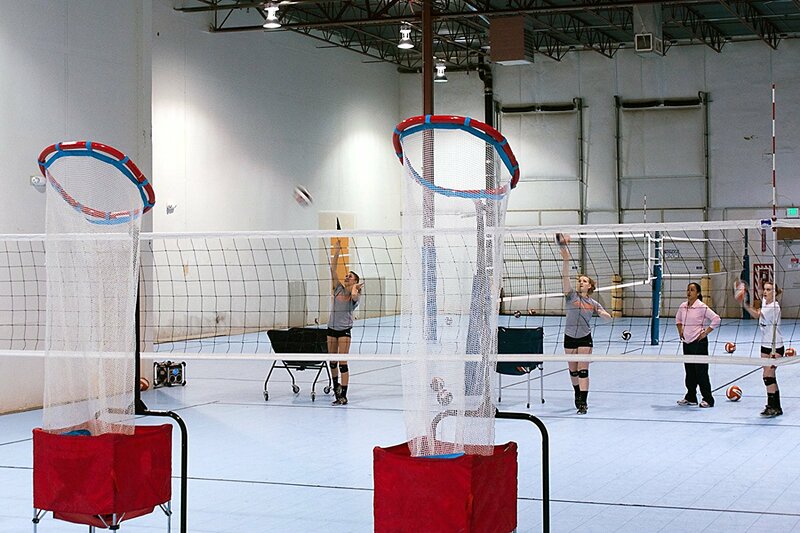 If you prefer to play your games outside, or simply can’t access indoor courts, the Molten is a great option. 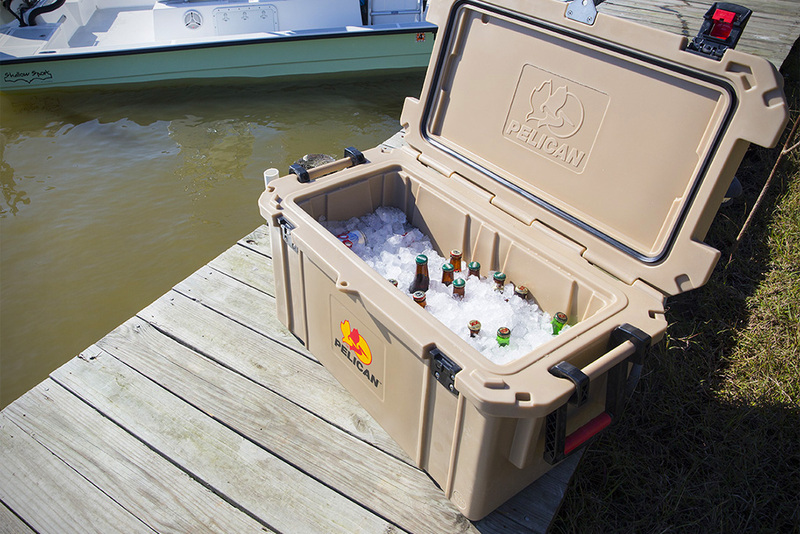 It provides great durability and flexibility in all conditions. If you harbored any doubt, the fact that it’s the official Olympics ball should be enough to silence most critics. If you want something that’s suitable for children, this ball also comes in various sizes that you can get. However, if your league uses a different ball, the best option would be to go for that one instead.